Think you have bed bugs? Puget sound bed bug removal could be what you need. 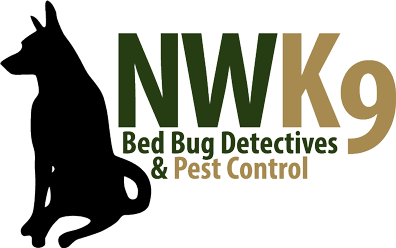 If you are wondering if bed bugs have infested your bed, call us to solve the mystery. We are experienced, and ready to get to work. Let us get rid of your bed bug problem as soon as possible. Call us for more information. We look forward to putting our knowledge to use.